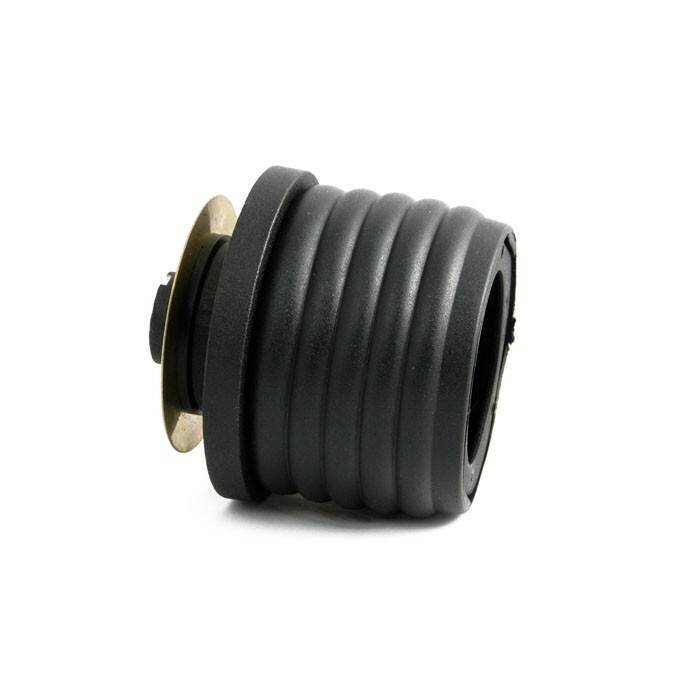 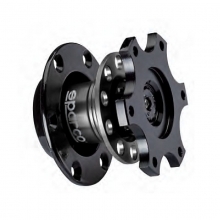 Sparco Steering Wheel Hub Adapter For Honda Civic 1992 - 1995, Del Sol 1992 - 1996, Acura Integra 1994 - 2001 To Put A Sparco, OMP or MOMO Steering Wheel On The Factory Steering Column. 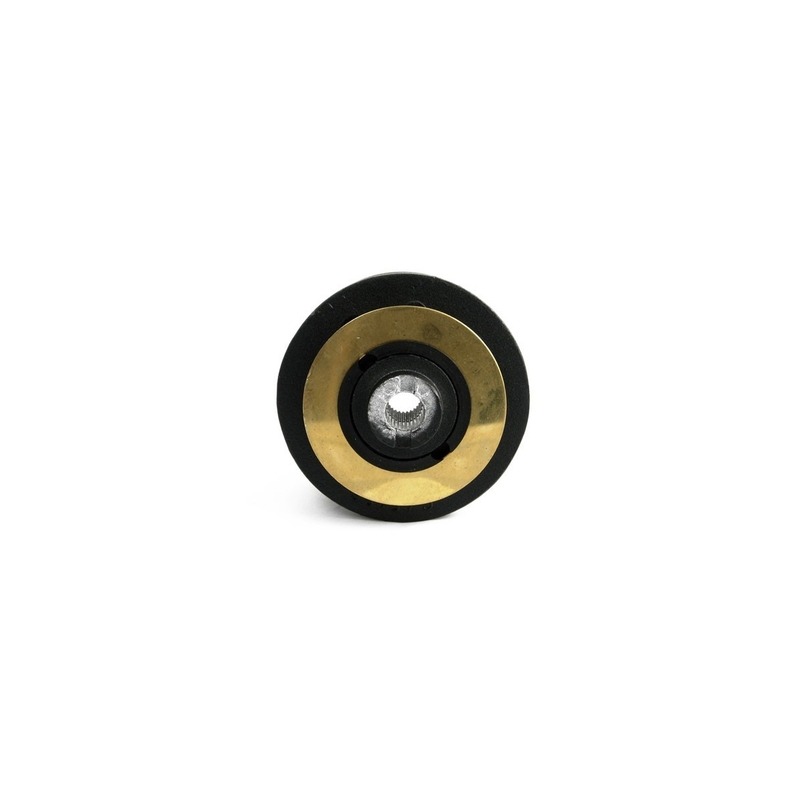 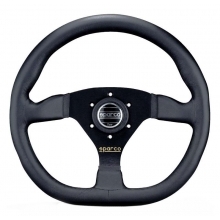 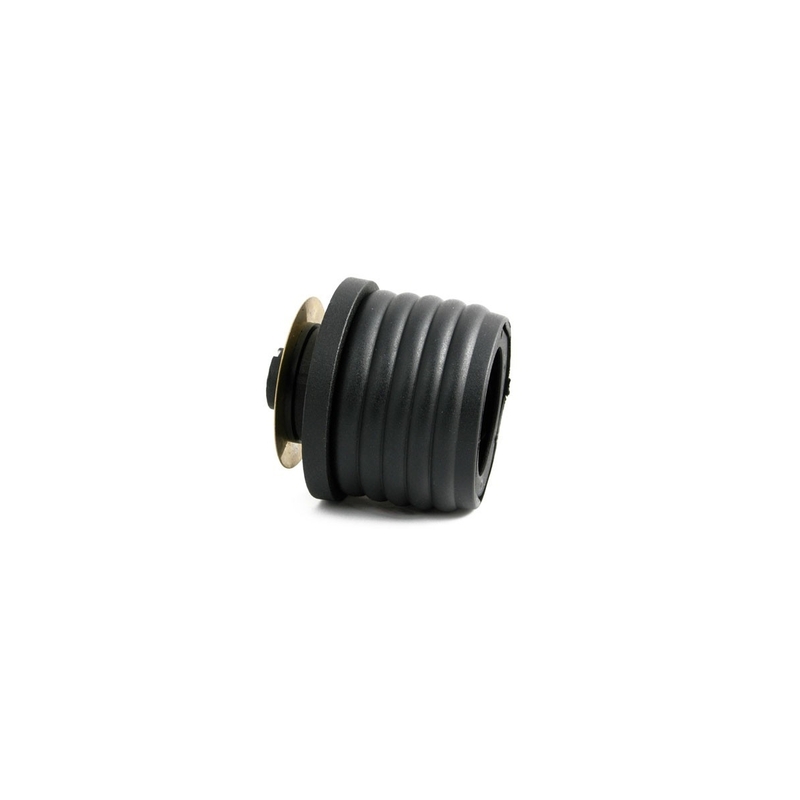 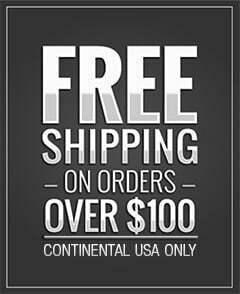 Easily put a 6 bolt OMP, MOMO, or Sparco steering wheel on your racer. 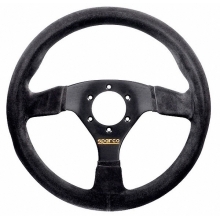 Better feel and control are just around the next apex with your new steering wheel setup. 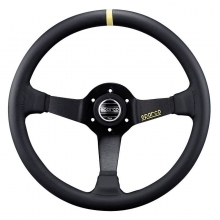 No welding, drilling, or cutting required to easily install your new race wheel. 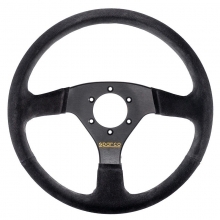 Comes complete with all required hardware, just add your favorite wheel.